Do you have what it takes to become a commercial airline pilot? If it’s something you’ve always wanted to pursue, then Alliance Aviation is here to help. Whether you’re a private pilot looking to take the next career step, or you’re an Indian DGCA pilot looking for top-of-the-line airline pilot training in the United States, our FAA certified ATP-CTP courses can help you soar towards a brighter, better future. Keep reading below to learn more about our ATP-CTP program. 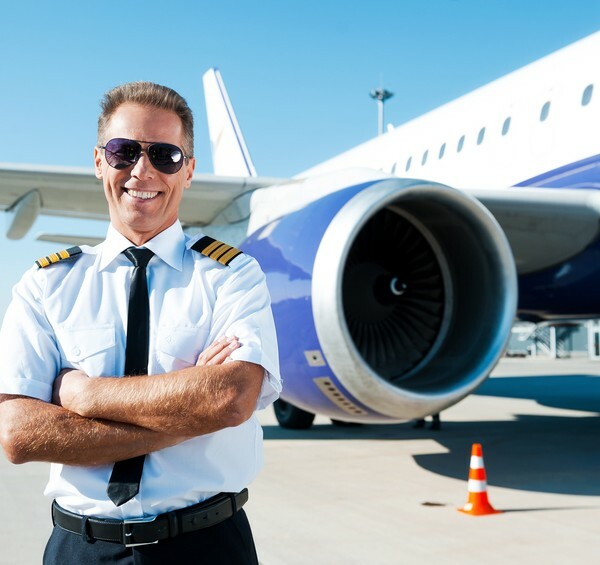 As of August 1, 2014, all pilots seeking an Airline Transport Pilot (ATP) certificate with multi-engine privileges are first required to complete an FAA-approved ATP – CTP training curriculum before taking the ATP knowledge test. Upon graduation from this course, you will then be eligibility to take the ATP written exam. The ATP-CTP course must include at least 30 hours of classroom instruction and at least 10 hours of simulator training. We do this in an A320 flight simulator – in which a minimum of 6 hours must be done at a level C or higher full flight simulator. In preparing you to obtain the FAA’s highest certificate, the training will cover aerodynamics, automation, adverse weather conditions, air carrier operations, transport airplane performance, professionalism, leadership and development. Alliance Aviation has the airline pilot training that can help you advance your career. Contact our Florida-based facilities today to learn how to enroll.